What Can Cloud Shipping Do for You? Thinking about running part of your business using cloud-based solutions but not sure where to start? Which applications deliver the best ROI? Do you have to run your full ERP system or can you start with other modules? 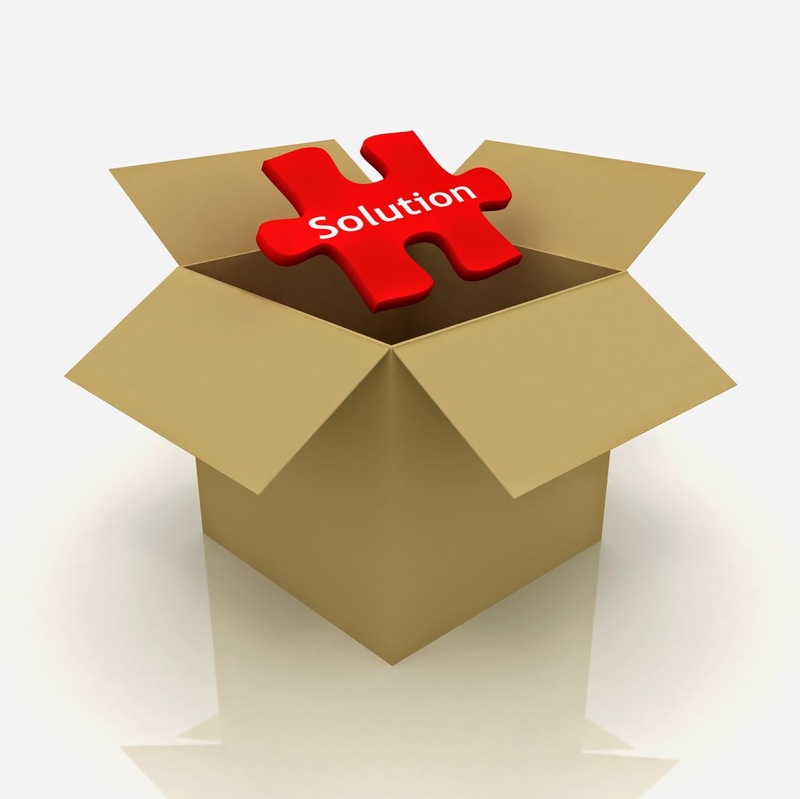 What about ERP integration? Take a closer look at shipping! Cloud-based shipping software like Pacejet is built with an entirely new architecture than previous-generation, on-premise software. It's easier to implement, easier to maintain, and delivers other benefits you may not have considered. Read on for more. Traditional software uses outdated technologies to support shipping execution. Shipping via the cloud offers a real-time connection with your Enterprise Resource Planning (ERP) system such as NetSuite to help you eliminate data entry, speed up processes like freight-quoting, and more ... all while managing your shipping in one place. Because cloud shipping connects in real-time with ERP systems and carriers, new types of more powerful workflows are possible than in previous generations of software. 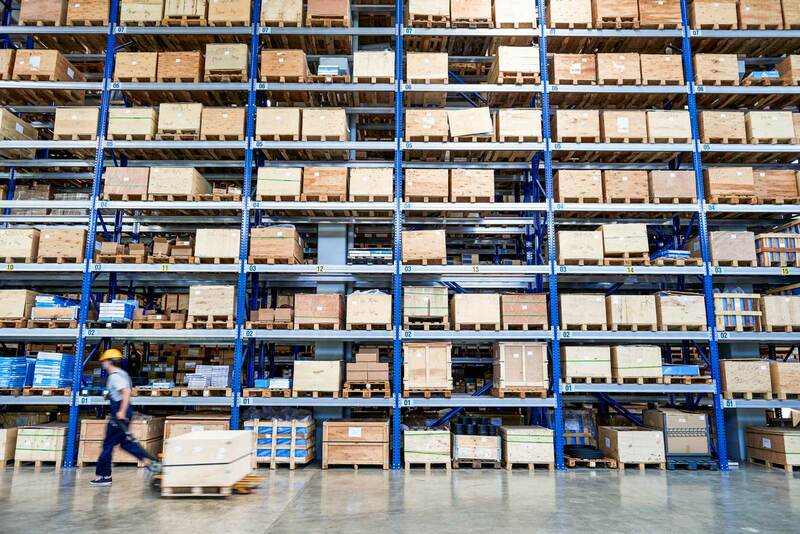 As ERP systems record inventory picking activities, ready-to-ship orders can flow automatically to workflows that process shipments in user-managed batches or as automated background tasks with no user involvement. Automated packing, consolidation, scan-and-ship, and other advanced workflows can help users balance the right amount of data capture with maximum automation.